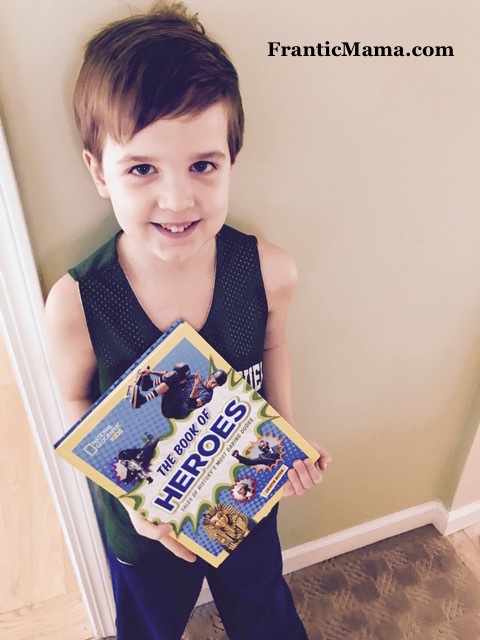 As a longtime blogger, I feel SO FORTUNATE to be a National Geographic Kids Ambassador, which means I get to sample their products and introduce them to my kids and to my readers. I recently gave each of my kids one of their new hardcover "Heroes" and "Heroines" books. They are awesome. I really appreciate that National Geographic pays attention to gender. 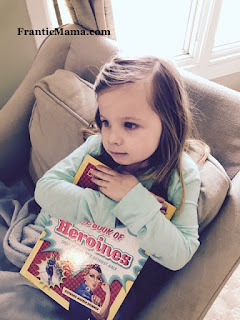 They always provide ample female role models for our daughters! 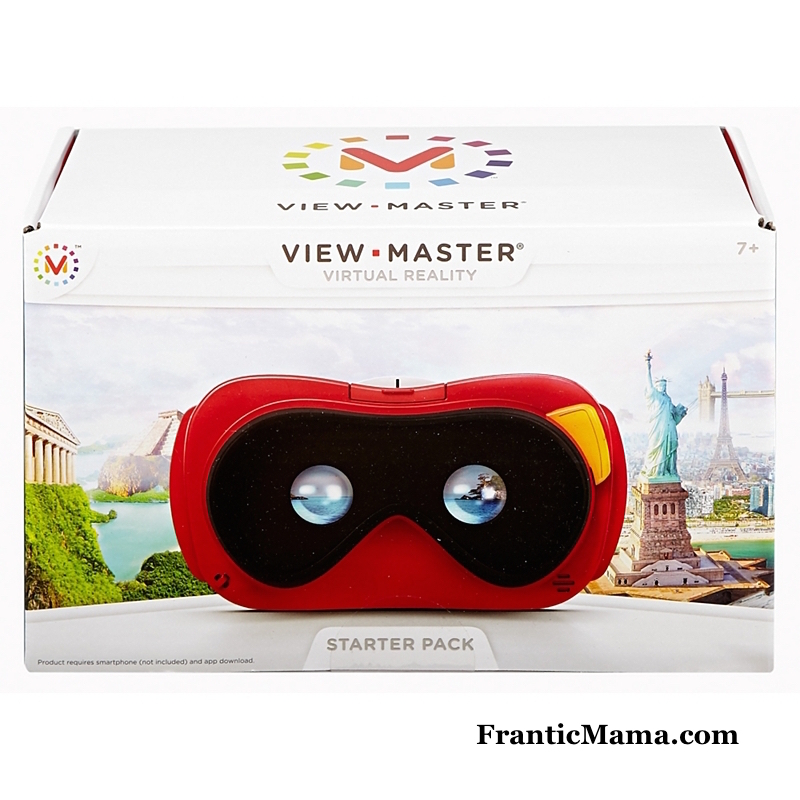 Another product top-notch product they came out with recently is the incredible virtual reality Viewmaster. This gadget attaches to your cell phone. You download a few apps to make it work, and BOOM! it feels like you are wandering around with dinosaurs or exploring a jungle. I thought it would be very expensive, but the starter pack is under $25. You purchase additional experiences for under $10. Totally worth it for the nature lovers in your life! I think I like it just as much as my kids. Find more frantic fun on Facebook! These products are really great. 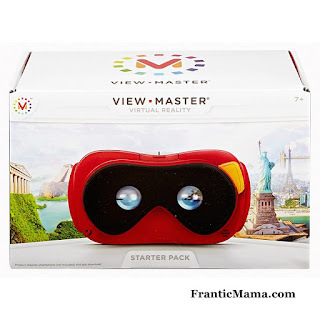 The view master sounds amazing! The view master is so cool! Take your time reading through the directions and practicing it before you introduce it to kids :).